Whilst on holiday in the USA in July 2010, Peter and I first saw this beautiful mare at the famous SHROEDER RANCH. HOPE had just been started under saddle when we visited with Miss Joan and Robbie, then we instantly adored her. 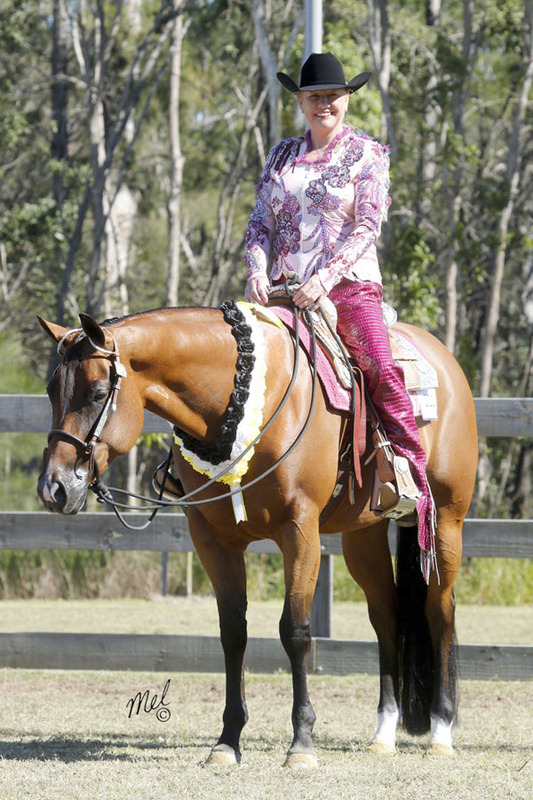 By Blazing Hot, “Hall Of Fame champion” and ‘champion sire’ Later in the year Miss Joan told me how she had pulled together 118 of the “very best western performance horses” to attract buyers from around the world to come to the world show sale. Miss Joan is such a dynamic person, she pulled on Rodrock Ranches, Masterton Farms and Sweet Lake land and oil Co, to produce the best ever sale catalogue seen at the world show. I was on my way. 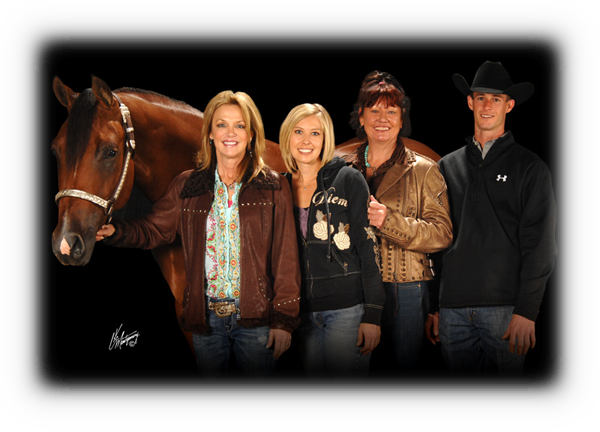 In November 2010 I travelled to America to purchase me a very special filly in the Schroeder Ranch “Salebration sale” held in conjunction with the world Quarter horse show in Oklahoma city. Sure A Pretty Blaze is sure a pretty mare, with the most outstanding performance pedigree to match her beauty and movement. We are thrilled to add her to our show and breeding program. 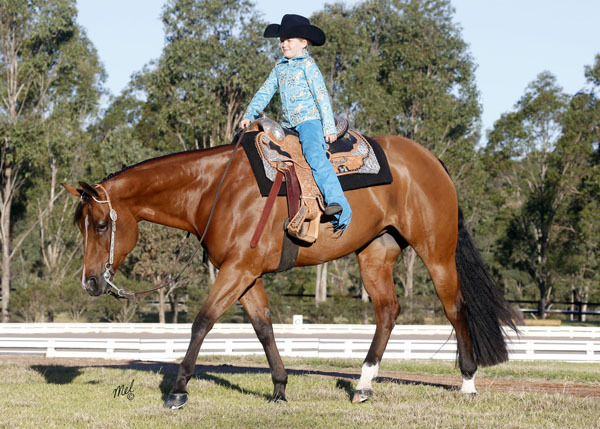 In 2013 Hope joined TNT training stables, we’re thrilled to report that the at NPHA Pleasure Celebration, Australia’s most prestigious Western pleasure show, SURE A PRETTY BLAZE was Co Champion in the NPHA WESTERN PLEASURE DERBY this was on a tie breaker. She was awarded Reserve. 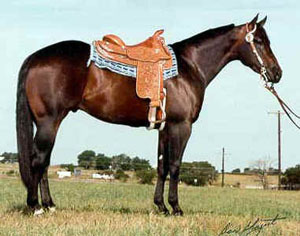 SURE A PRETTY BLAZE - CHAMPION ~ Junior horse Western Pleasure futurity with Natasha Humphries. Kath as a Select Amateur on Sure A Pretty Blaze trained by TNT training stables to win the Queensland state Futurity Select Amateur Champion. Thank you to TNT training stables for the great effort to return this valuable, beautiful mare to the show pen, we are extremely grateful for your time and patience with Hope. 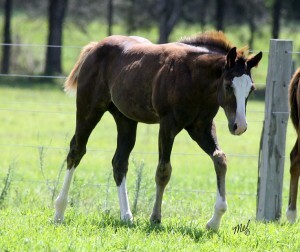 Sure A Pretty Blaze is a big, gorgeous mare that is one of our fillies from a great family of champions. She will be a Western Pleasure Champion. 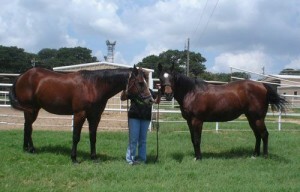 By Blazing Hot who has already sired two Reichert Maiden Slot champions! 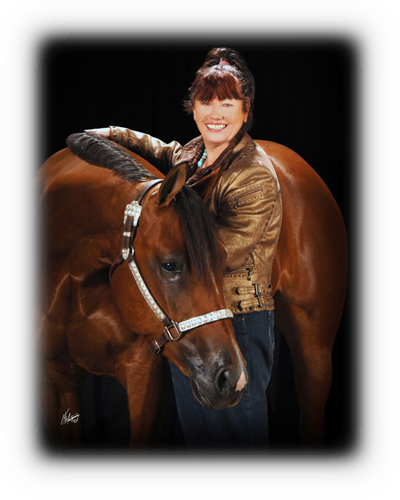 Miss Surely Bars is one of the ALL TIME GREAT PRODUCERS, dam of a great line of outstanding performers WORLD, CONGRESS and REICHERT CHAMPIONS, of leading sires and brood mares. World Show 2yo Snfl Bit W Pleasure top 10 (2005-Open). AQHA nationals top 5 WP. 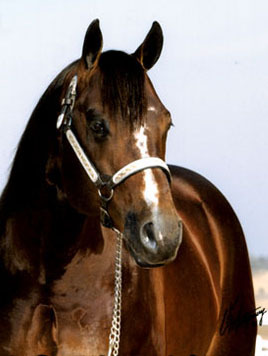 dam of SAYLOTOMY LETHANFRIN REICHER Celebration 2yo $250,000 Western pleasure challenge 7th & $10473. 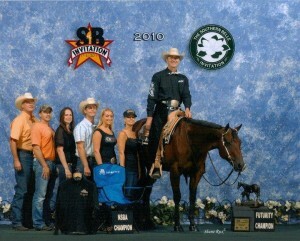 Blazing Hot was inducted into the NATIONAL SNAFFLE BIT HALL OF FAME 2010! Blazing Hot is the Winner of NSBA’s Leading Sire Of The Year Award. Blazing Hot Offspring Shine at Reichert Celebration. Katy Jo Pickard and Sure Am Hot owned by: Sue/Jenna Dempze 2008 Reichert Celebration Equine Sports Medicine Two Year Old Western Pleasure CHAMPIONS!! Unanimous under all 6 Judges! Ryan Schroeder Wins at the AQHYA World! 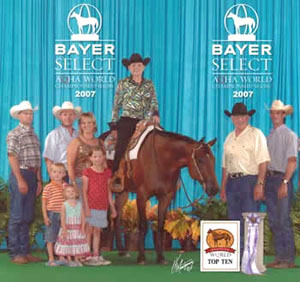 Ryan and Cant Skippa Blaze (by Blazing Hot) won the 2008 AQHYATie Down World Championship and the 2008 AQHYA Heading World Championship. SURE A PRETTY BLAZE and her best friend Sienna Humphries ~ Sienna is 8 years old. 2. 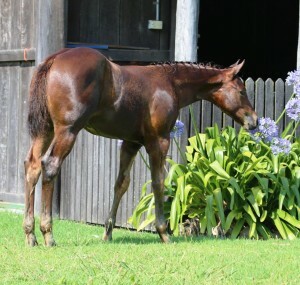 WISHN HOPEN N LOPEN X LAZY LOPER Bay filly foaled August 2014 sold to Pam Jones Tasmania. Sadly Deceased as a baby. he was a great colt. 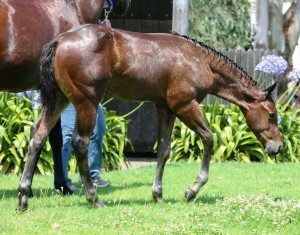 CONGRATULATIONS TNT TRAINING STABLES ON THE PURCHASE OF THIS OUTSTANDING COLT. This amazing colt was sold to New Zealand at only a couple of days of age.The noted horseman Mark Chamberlain visited from NZ to inspect this colt which resulted in an instant decision to purchase him. Congratulations Adrienne and Robert Hodgkin. 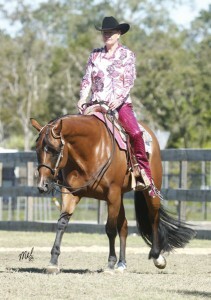 QLD STATE CHAMPIONSHIPS HIGH POINT 2YO.